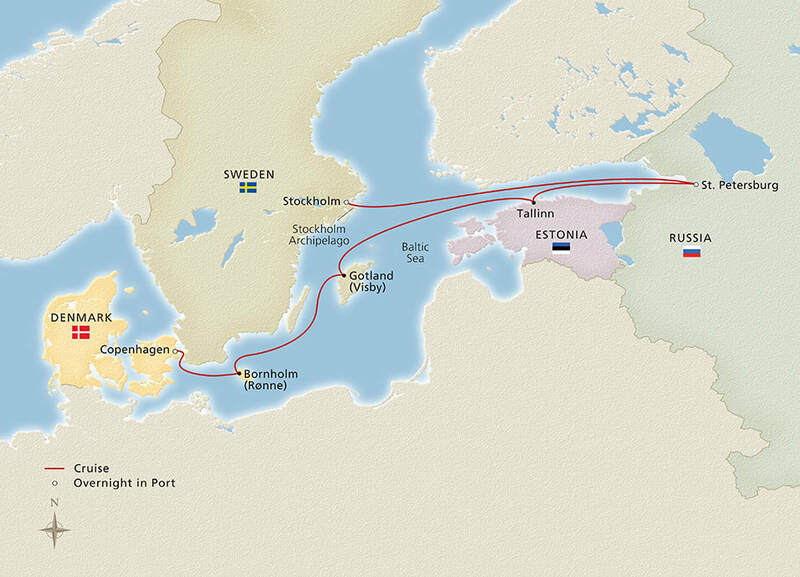 Russia & the Baltic Sea. 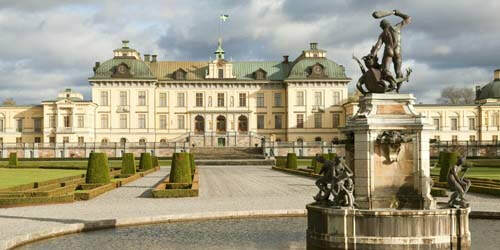 Discover Stockholm’s maze of waterways as you explore its archipelago. 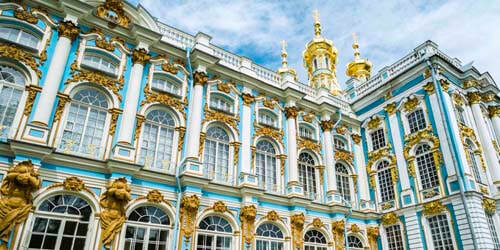 Marvel at St. Petersburg’s art and architecture, and enjoy more during a three-day stay. Visit the charming medieval trading ports of Tallinn and Visby, see the exquisitely beautiful Bornholm and find out why so many visitors return to the island year after year. ​Embrace the relaxed atmosphere of Copenhagen and experience firsthand why the Danes are considered among the world’s happiest people. 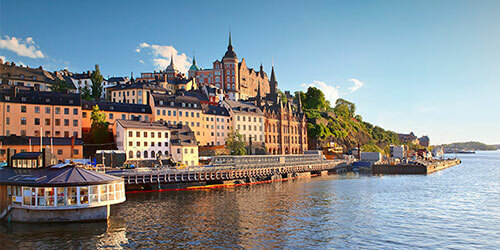 Begin your cruise in Stockholm’s stunning archipelago, nestled where Lake Mälaren meets the Baltic. Take in this amazing city spread over 14 islands and its 13th-century Old Town, or Gamla Stan, with German-influenced architecture. 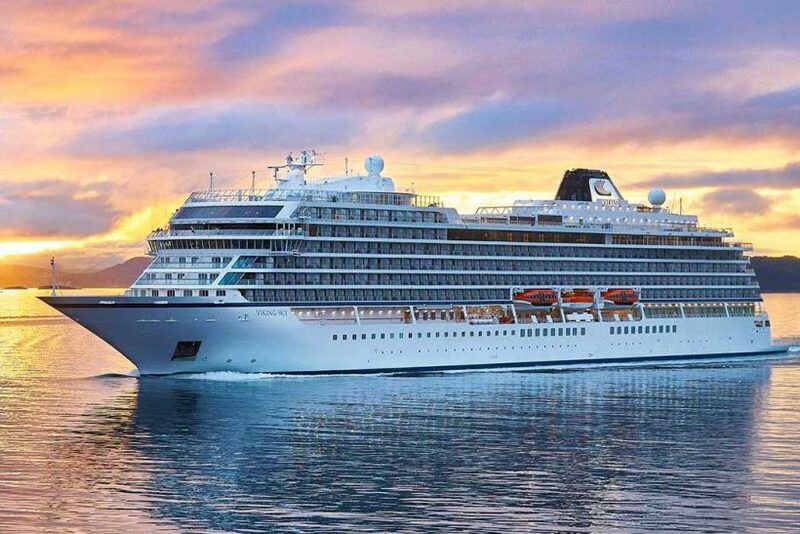 Sail the vast expanse of idyllic islands along Sweden’s picturesque coastline, a magnificent patchwork of some 24,000 islands and islets. 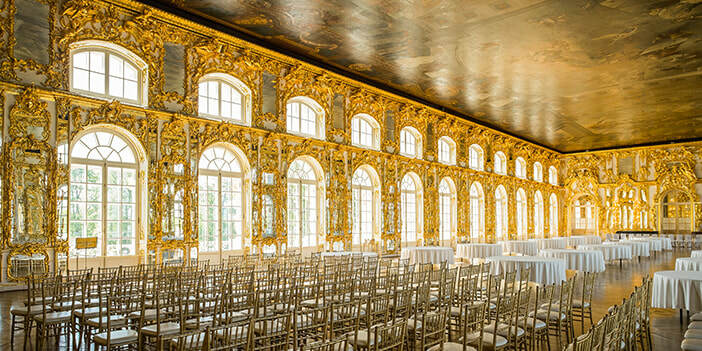 Explore majestic St. Petersburg. 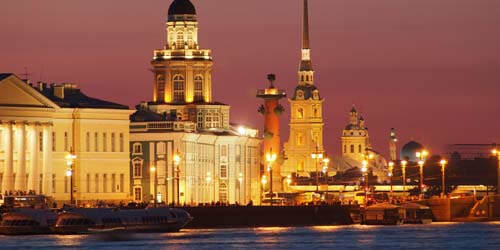 Enjoy a tour of St. Isaac’s Cathedral, the Peter and Paul Fortress, Nevsky Prospekt and more. Step back in time as you explore Tallinn’s Old Town, a UNESCO Site and one of the finest medieval quarters in Europe. As you take a stroll through the meticulously restored medieval streets, you will feel the aura of the 14th and 15th centuries of the Estonian capital. Explore the charming village of Rønne, the largest town on the Danish island of Bornholm. Its atmospheric cobblestone lanes lined with the low-timbered, red-roofed houses of medieval merchants chronicle a rich mercantile past. 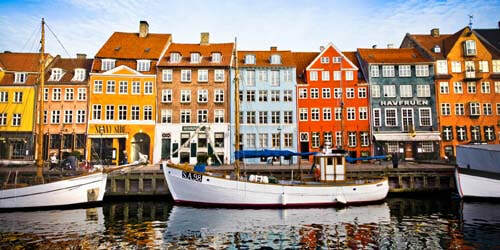 Originally a Viking fishing village founded in the 10th century, the Danish capital boasts over 850 years of history. With an entire day to explore, pass the brightly colored houses of Nyhavn, or New Harbor, once the home of Hans Christian Andersen.